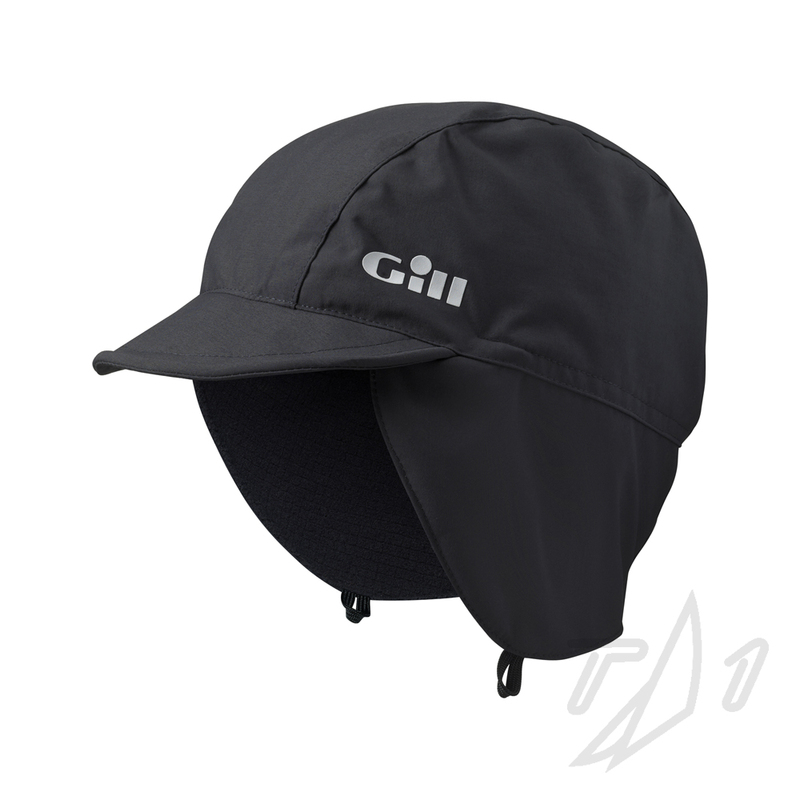 Peaked, fleece-lined waterproof hat with ear protection and a removable chin strap. These products may ship from either our Rhode Island warehouse by any shipping method or directly from Gill's Georgia warehouse via UPS only. Air shipments must be placed by 11am EST to be able to ship the same day.